E3 2018 has begun! EA kicks things off with an amazing press conference. 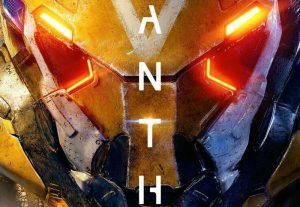 After weeks of silence, we finally get to see the first trailer for their upcoming third-person shooter, Anthem. 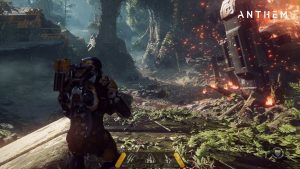 Anthem is set to launch February 2019 for PlayStation 4, Xbox One, and PC.